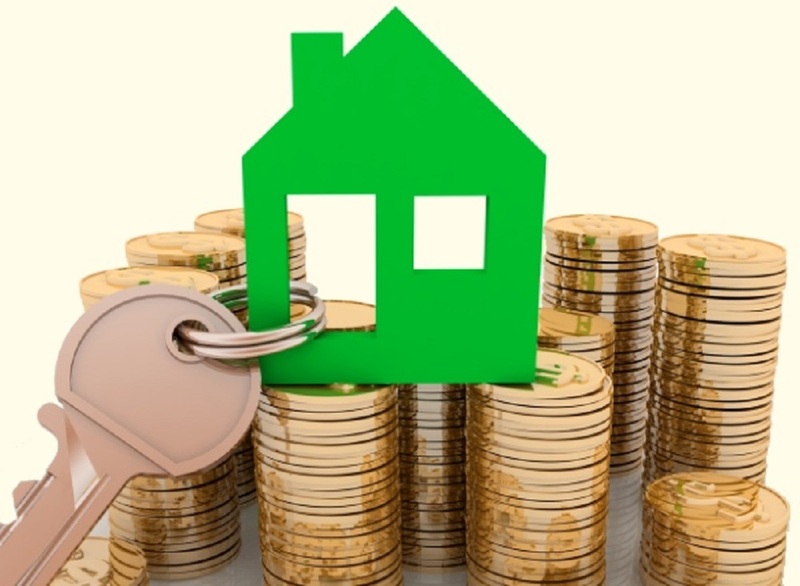 Mortgage credit growth is arguably still showing surprising resilience, with the Reserve Bank's Sector Lending figures, released on Thursday showing that for the year to December the total amount in mortgages advanced both by bank and non-bank lenders increased by 6.1%. That figure is actually slightly down on the 6.2% annualised figure to November - but in fact the RBNZ has revised the November figures (which were already very strong) upwards in its latest release. Previously the annual growth rate as of November had been given as 6.1%. After - much as expected - dropping below 6% at the end of 2017 - mortgage credit growth has been at or above 6% now since July 2018. The total amount given as outstanding on mortgages at the end of 2018 was $258.686 billion, which is up by just under $14.9 billion on the total as at the end of 2017. One notable feature in the latest month's figures is a surge in the amount of mortgage money advanced by non-bank lenders. While the overall total of non-bank mortgages, at $2.708 billion, is still very small, it rose by $137 million (over 5.3%) in just the month of December. That brought the annual level of increase in non-bank mortgages to over $500 million for the full year, and in percentage terms gave a 24.7% increase on the total outstanding of just $2.172 billion as at the end of 2017. In terms of the overall mortgage figures for both banks and non-banks, the figures from January onward will be viewed with great interest to see if there is an uplift following the relaxation of the RBNZ's rules around high loan to value ratio lending as of January 1. A similar relaxation made to the rules by the RBNZ early last year did appear to have some stimulatory effect on the mortgage market. Elsewhere in the latest Sector Lending figures, business lending, which has been a bit volatile essentially since the Coalition Government came into power in late 2017, was largely unchanged over the month at just over $113 billion. However, the annual increase figure blipped up from 4.5% to 4.9%. Agricultural lending rose by nearly $100 million in December to $62.573 billion, which gave an annual increase of 3.4% - and while that's not a stratospheric increase compared with the over 9% figures seen in 2015, it is still the biggest annualised increase since early 2017. Will GDP growth be able to keep up with the growth in household debt? What a path NZ is on, addicted to credit and housing and in danger of following our Australian cousins into a housing collapse. Property is one hell of a drug, Nic. Are you standing by your prediction of recession in NZ in the first half of this year? Humble pie for you soon then. All credit to Nic though for actually putting a forecast out there. It’s tough and only made tougher by politics. I agree with Nic we’re heading to a recession however the timeframe has most likely just been pushed out by the fed “blinking” and suggesting they will revert to QE should they need to. Fundamentally he’s absolutely correct, it’s just bankers and politicians vs gravity. Gravity will win eventually but not without a fight and who knows what other tricks the bankers and Polly’s have up their sleeves? Yes, credit to Nic for putting a prediction out there, no matter how misguided. But hold on a second. You can’t say “I predicted a recession but my timing was off”. Everyone knows there will be a recession at some point in the future. This is inevitable - a monkey could predict that. You only demonstrate acumen if you can accurately predict the timing. If timing doesn’t matter, I hereby officially go on the record and predict a recession in New Zealand too. Can’t wait to brag about my prediction skills when the recession arrives, whenever that may be. Fair point although a little strawmanned. I would ask, how would you consider ones acumen if they were to continually adjust their predictions with each new piece of information? It’s a little bit damned if you do damned if you don’t. Timing definately does matter (I sold my melbourne place sept 2017 so pretty happy with that). However timing changes frequently. Doesn’t mean that someone’s wrong, it simply means things have changed. That’s why I try to look at the likely destination and adjust my horizon accordingly. Whether or not changing predictions with the markets gets derided is another thing entirely however.